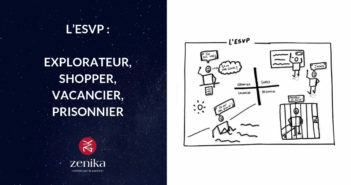 Zenika a accueilli, le 10 septembre 2014, le Jenkins User Meetup avec Kohsuke Kawaguchi, CTO de Cloudbees, qui nous a présenté le « Worflow Pluggin ». « Workflow plugin » is one of the exciting new plugins that significantly improves Jenkins in many ways; it’ll let us orchestrate complex activities that span across multiple slaves, deal with long-running tests that go on for hours, and you can even restart Jenkins without losing on-going builds! In this talk, I’ll show you what this plugin does and why you should use it.